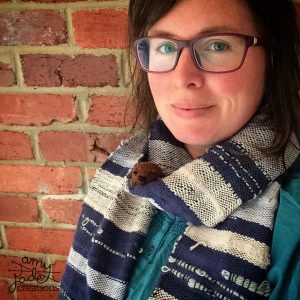 I began Amy Jade Creations because of my passion for handmade, unique design and local and sustainable materials. My products are made through various craft skills such as sewing, knitting, crochet and stitching; and are inspired by my Australian country surroundings and life on our farm. My eco-friendly products are made to assist you in living a sustainable life; made using natural, organic and re-purposed materials. I am passionate about zero waste and living lightly on this beautiful planet and invite you to begin your journey in sustainable living. My product range of everyday sustainable products and toys are sold online through Etsy and in local retail stores around Australia. Amy Jade Creations knitting patterns are also available on Ravelry.